Tenkar's Tavern: Swords & Wizardry Continual Light is LIVE on RPGNow in PDF! 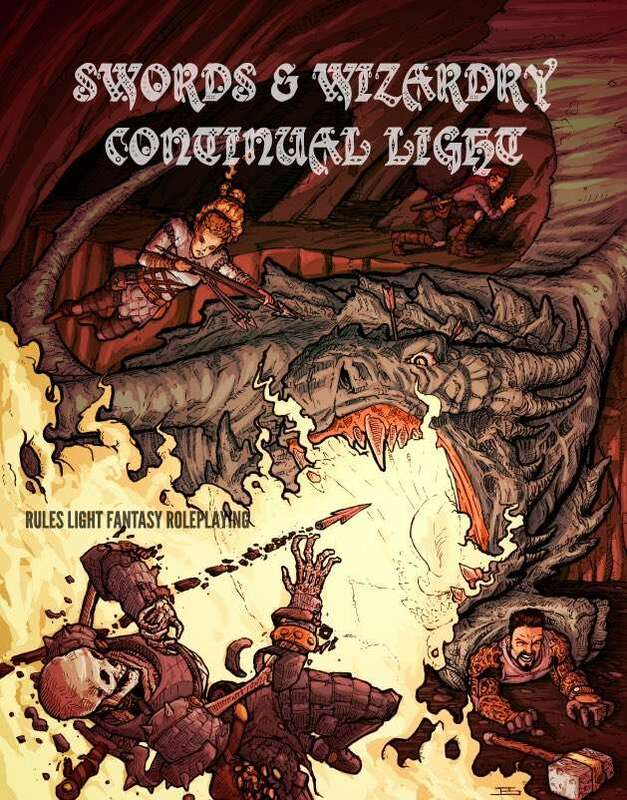 Swords & Wizardry Continual Light is LIVE on RPGNow in PDF! This was a work of love by +James Spahn , +Zach Glazar and myself. Enjoy and hack at it! I'm in for a few bucks. Congrats on finally pushing this one out! I've picked this up and plan to review it on Front Range Warlock. It looks like good, light, fun.